Located in Glasgow’s West End, Embassy Apartments are just minutes from the Great Western Road / Byres Road Intersection. Only 1 mile from Glasgow city centre, our serviced apartments afford a practical base for your visit to the city. 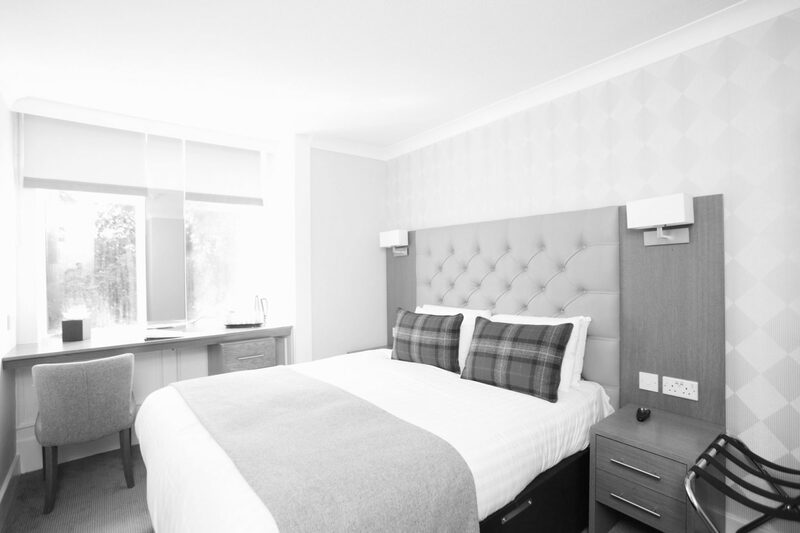 We’re situated within easy access of the M8 motorway and underground train stations, ideal for those staying for both business, pleasure or short stays who require close proximity to transport links without compromising on comfort. Our self-catering apartments sit behind the Botanic Gardens and provide impressive views of the River Kelvin, in this way affording an idyllic backdrop for guests looking for self catering accommodation. 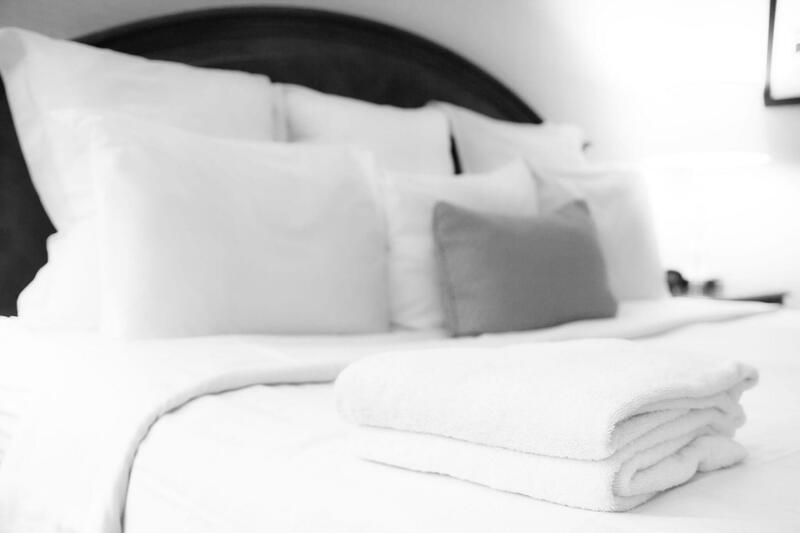 Each fully serviced apartment is maintained to an immaculate standard. They present typical modern appliances one would require from a 3 star self catering residence including fully fitted kitchens, free wi-fi access and satellite television. Guests can expect top notch service, a high level of cleanliness, quality furnishings and privacy at Embassy Apartments. Our excellent service comprises speedy and effortless check-in, room service, taxi-booking and guest wake-up call if requested. 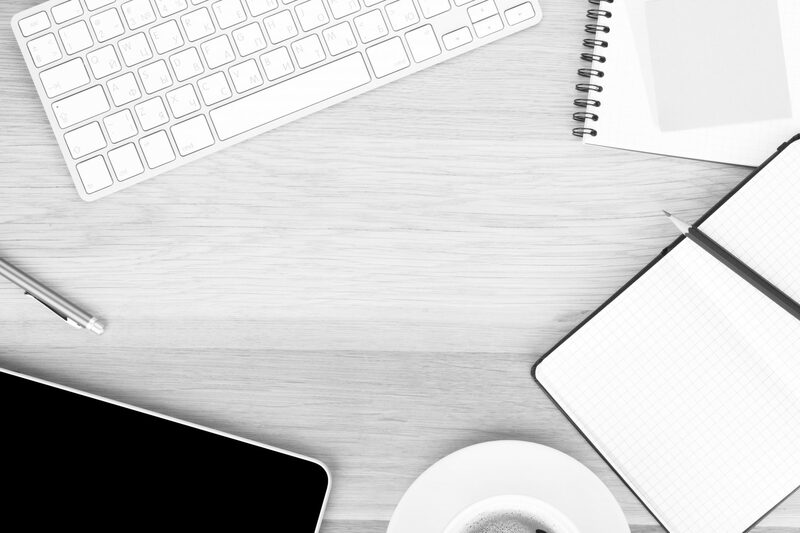 Our staff are available to assist with any query you may have, from restaurant recommendations to travel information. A wide choice of restaurant and entertainment options are less than a 5 minute walk, making for a great evening out. For the best rates guaranteed be sure to book through this site, which is the official website for our apartments. Book direct and we’ll guarantee access to the most competitive prices and up to date availability. The city’s attractions and amenities are easily accessible from the Embassy Apartments, with several of our serviced apartments overlooking the much-loved Botanic Gardens.